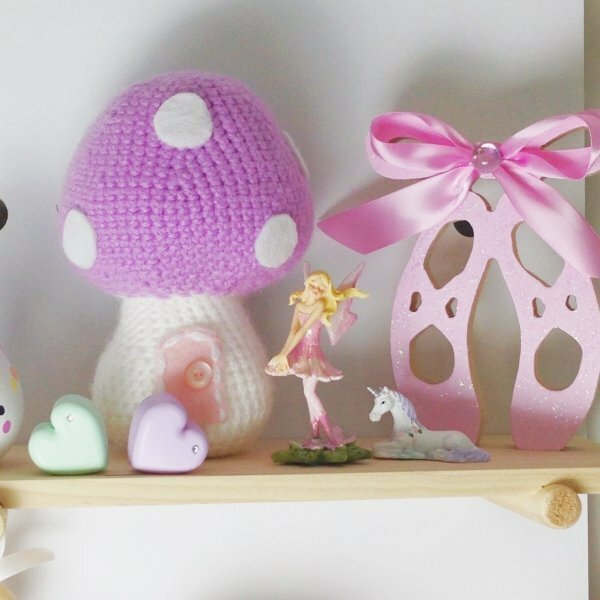 These gorgeous wooden ballet shoes are a must have for any little ballerina! 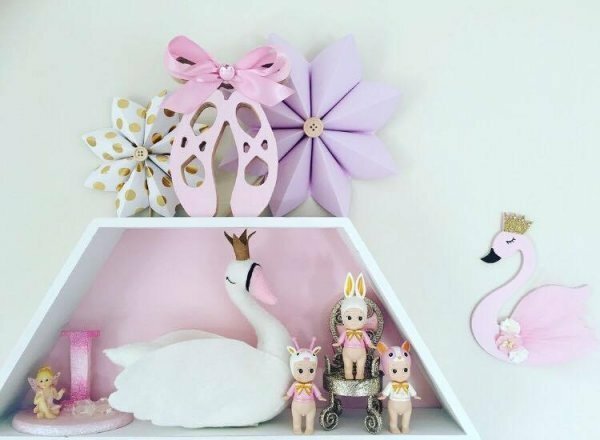 Introducing our brand new self standing pastel wooden ballet shoes, these are perfect kids decor for any little girls room or nursery. 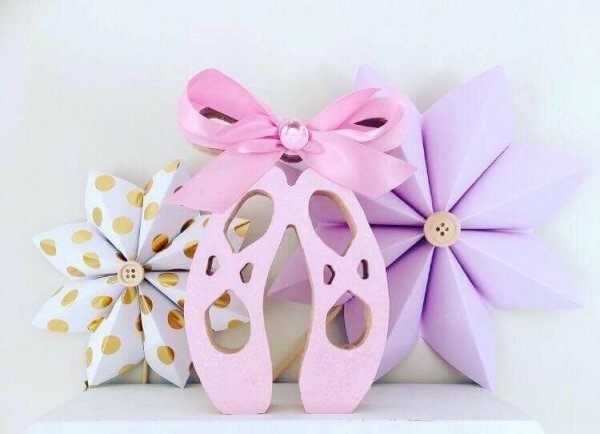 Available in pink or lavender, these are covered in sparkling clear glitter, finished off with a satin ribbon bow and sparkling embellishment. Handmade here in Australia from pine timber. NOTE: These are not a toy, they are intended for decoration purposes only, please keep out of reach of young children.